In today’s age of DIY everything, it’s pretty easy to slap together a website for your restaurant. Most of the website-building platforms available today do not require any coding, and just about anyone can use the intuitive drop-and-drag interfaces they offer. The main question is whether or not everyone can come up with a good design for the website. Examine some reasons why a good design is critical for your website, and how to go about getting a website that suits your needs perfectly. Every reason why a good design on your website is critical all lead to one thing: users. A good design attracts users who search for a restaurant to visit or get home delivery of food. A good design keeps users on your website rather than skipping on to the next website that suits their needs better. A website that looks cluttered, unprofessional due to a lack of important design elements or even looks unfinished, turns off to users and leads them to other websites. Some people may think that your restaurant is no longer open if your website looks unfinished or if you haven’t updated it in months. A good design becomes a digital platform for your brand. 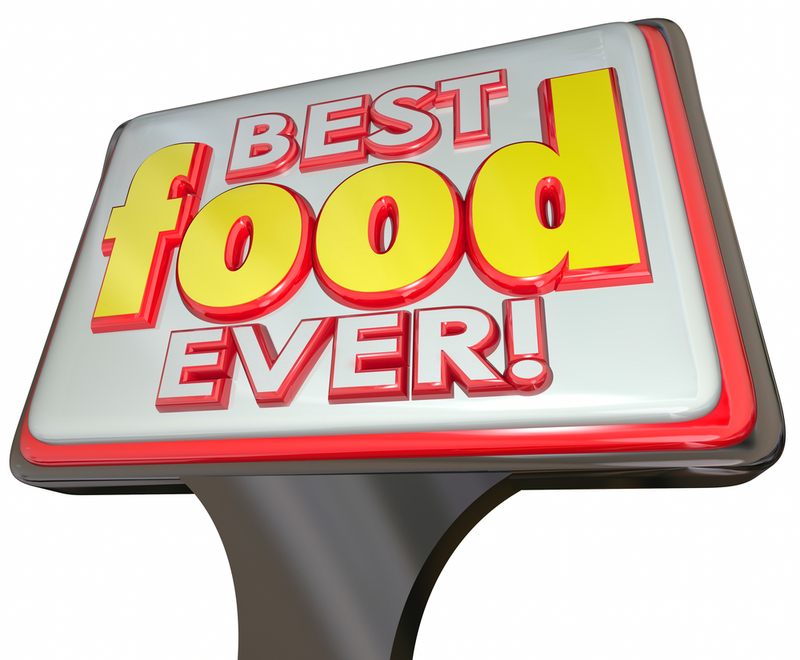 It helps show what differentiates your restaurant from your competitors. Building a brand is important today because it lets your customers know what they can expect from your restaurant. Branding is a very big deal with businesses because it’s a simple way to get recognition for your restaurant, and it helps to keep loyal customers. Loyal customers are the lifeblood of your business. Several design elements combine to create an overall look for your web presence. 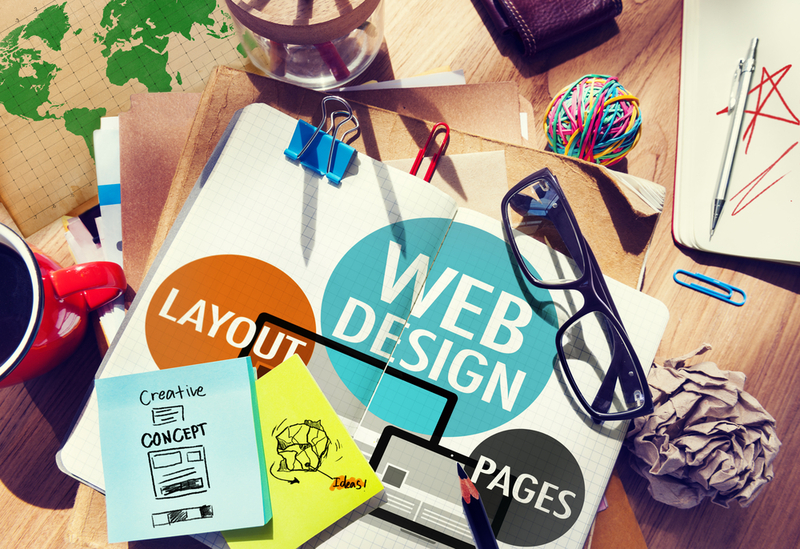 Consider these points as you move forward with your website design. One of the most vital design elements is more the lack of design elements, in a sense. It’s about being simple with clean lines and easy-to-understand flow. A very cluttered website with brash colors can be just as bad as a website that is incomplete. There is only so much a user can take on one web page or one website, and too much stuff at once is a turnoff for them when it comes to your brand. A good rule of thumb when designing your website is to look around at some of the larger companies and get a feel for their website design. Often, the websites that have the nicest feel to them are organized in a simple manner and have a good flow that makes it easy for the user to find what they are looking for on each website. When it comes to the content you want on your website, some information is absolutely vital to the survival of your restaurant. Thing about what the average diner needs to know about your restaurant, such as your hours, location, menu, and prices of menu items. Showcase your restaurant here by posting these stats, and include some specials on your front page to entice hungry customers to eat. Images are another necessary element for your web design. Post pictures of your food, of course, but some other ideas to use here include images from inside your restaurant, pictures of your staff and high-quality photos of your daily specials. These pictures help make your restaurant seem more familiar and comfortable to new diners trying out your menu inside of your restaurant, ordering take out or getting delivery. The colors you use for your web design also go under the label of branding. Incorporate the colors of your logo, menus, and materials on your website to help create a cohesive brand. It is probably better to go with a lighter-colored background, such as white, and add pops of color with your logo and other design elements. Your website is a good place to prominently display reviews that your restaurant receives from happy customers posting to Yelp or similar websites. This gives potential visitors more information that make them want to come in and try out what everyone else is raving about with your restaurant. Showcase how happy people are with your food, service and atmosphere. Another design feature that many restaurants incorporate into their websites is online ordering. If your website offers online ordering, make it is easy to find on the website and create an interface that’s easy to use. An overly complicated ordering feature is not effective in converting delivery orders. Take these tips and create a website that employs good design features. If you don’t have a website, it’s time to get busy making one to help you with your brand. Time may be something that you don’t have available to you as you concentrate on running your restaurant. Even the easy DIY platforms take time to get your website and ordering feature up and running. Orders2.me can help you with website design and orders when you just don’t have the time or the energy to handle it yourself. Contact us today about how you can get your restaurant’s website ready to attract new diners and keep your loyal customers coming back for seconds.